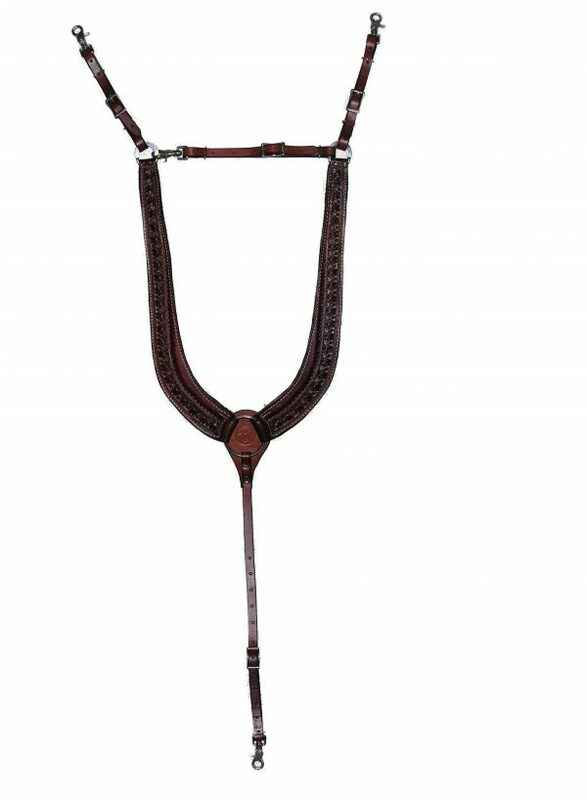 The Specialized Saddles lined leather martingale-style breast collars fit around your horse’s neck and doesn’t interfere with shoulder movement the way some western-style breast collars can. Includes snaps for quick attachment. 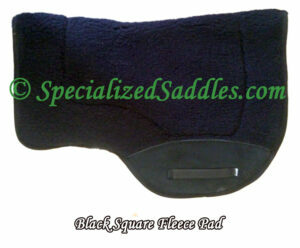 The Specialized Saddles lined leather martingale-style breast collars fit around your horse’s neck and doesn’t interfere with shoulder movement the way some western-style breast collars can. 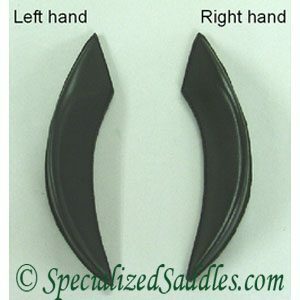 Scissor snaps are included with the breast collar for quick attachment. 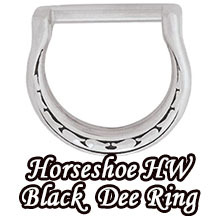 Additional options are tooling and conchos that are placed 4 on each side, two 1.5″ and two 1″ (refer to photo) to match your Specialized Saddle. 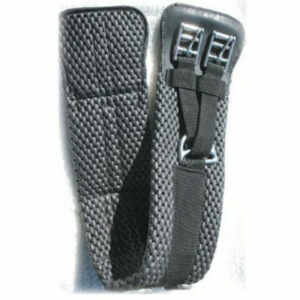 The Breast Collar is a custom made item and is not returnable. if buying from a rep list their name here.